If you search Google for the Oscar Results prior to the event itself, you will be out of luck, unfortunately. The only two people who have this secret information are Brad Oltman and Rick Rosas, who are both accountants at PricewaterhouseCoopers. The results are tabulated by hand and they keep this precious information until the big day. 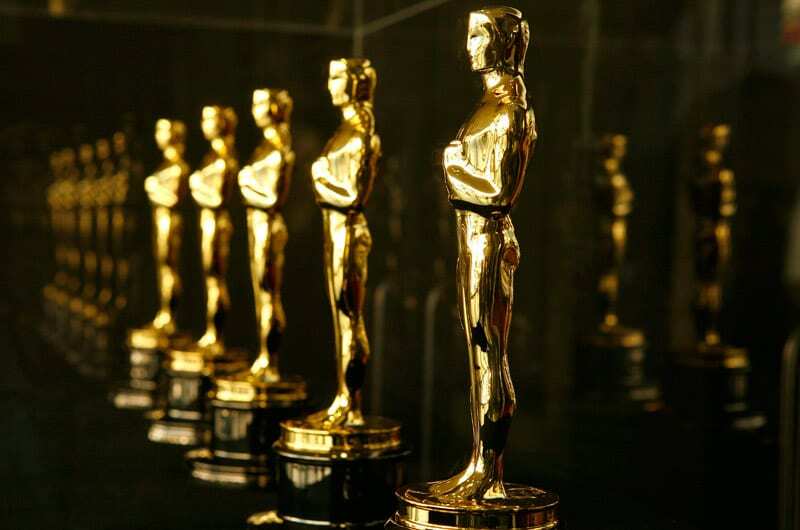 The Oscars are one the most watched television events and captures fans throughout the world, perhaps due to all the suspense and built up. Coca-Cola has made it their goal to ensure that no one will ever figure out the recipe of their legendary soft-drink. When India required that they legally reveal the ingredient list in the 1970’s, they pulled out of the producing there. This shows that they are serious about maintaining their secret. Only two Coke executives know the exact formula, and the original copy of the recipe is kept in a SunTrust Bank in Atlanta, and the specific branch has not been disclosed. They even gave Sun trust 48.3 million shares of Coke stocks to ensure they would not be betrayed. Perhaps this is what is required in order to be so successful. The special McDonald’s sauce was reportedly removed in the 1980s, and the recipe was lost. 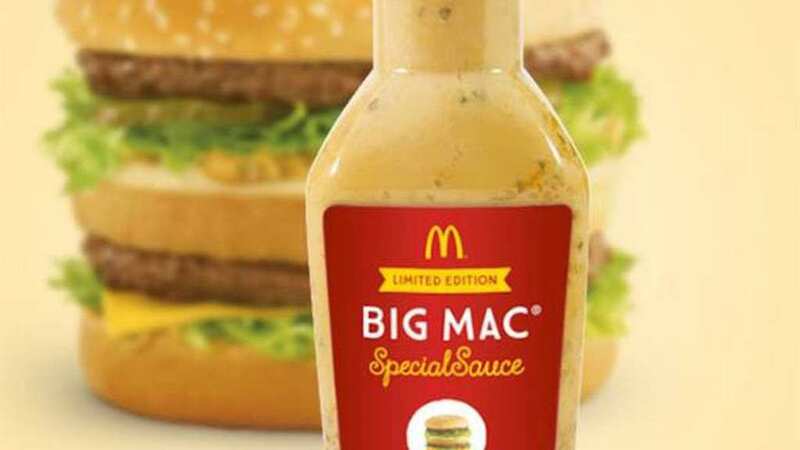 This was heartbreaking for burger fans, however, when Fred Turner came back to the McDonald’s team, he brought the special sauce back, as he remembered the recipe. Since then the ingredients have not been revealed to the public. This sauce keeps people coming back. It can be rather overwhelming that almost 500 improvements are made annually within Google’s search methods. These methods are seriously protected and we will never know how google corrects all your spelling mistakes and still always manages to get you the results you’re looking for. Even Google won’t solve the mystery of Google. 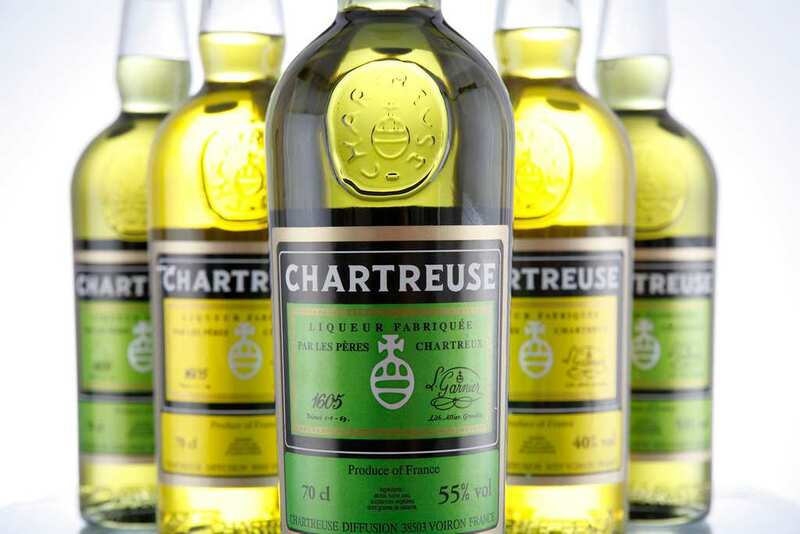 This 55% green liquor is made by French monks using 130 French herbs. But hold your horses, there’s no need to go looking for French Monks. There are only two monks in the entire world who know the secret recipe to this unique drink. You’ll have to have a seriously talented team of detectives if you plan on ever finding these guys.